Through our social integrations feature, business owners are able to send offers, messages, and sales alerts directly to their social media accounts. Start targeting and picking up new opt-ins through the power of social media. If you have multiple social media accounts, we easily give you the ability to choose which pages you want to integrate your SMS campaign with. 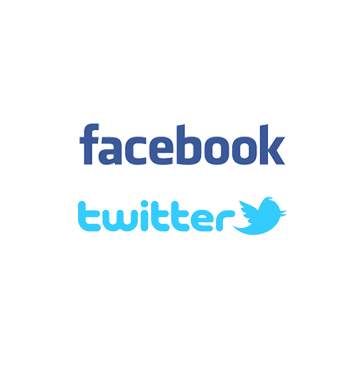 Business owners are able to connect their accounts to their Facebook profile with ease. They will then be able to send campaigns straight to their Facebook walls. Business owners will easily be able to Tweet out their offers and text messages to their Twitter following. This will ensure a major boost in terms of their SMS campaigns in the long run.